The first known time-travel themed film was based on Mark Twain’s 1889 novel, A Connecticut Yankee in King Arthur’s Court. In this silent adaptation, a young man reads Twain’s novel and has a dream that he’s traveled to King Arthur’s court, where his advanced knowledge of technology convinces the medieval folk that he’s a powerful magician. The role of the Yankee was initially offered to Douglas Fairbanks. When he turned it down, the role went to Harry Myers, who later became best known for his roles in The Adventures of Robinson Crusoe (1922) and City Lights (1931). This film is mostly lost, as only three of its eight reels have survived. Just Imagine (1930) is a musical comedy taking place in a futuristic version of the 1980s. Airplanes have replaced cars, the government arranges marriages, people are called by number rather than name, and surgeons are able to revive a man who died in 1930 from a lightning strike. The revived man is dubbed Single O, and he befriends another man named J-21, who pines for a woman the government won’t let him marry, due to their different social rankings. Single O and J-12 board a rocket ship to Mars, where they encounter aliens. When they return to earth, J-21’s status has risen exponentially, and he’s now worthy of marrying the woman he loves. Though the term “sci-fi” hadn’t yet been coined, Just Imagine is considered the first sci-fi sound film, and the first sci-fi musical film. The planes were designed by an engineer from the Douglas Aircraft Company. The success of A Connecticut Yankee in King Arthur’s Court (1921) led to another adaptation ten years later, this time in sound. 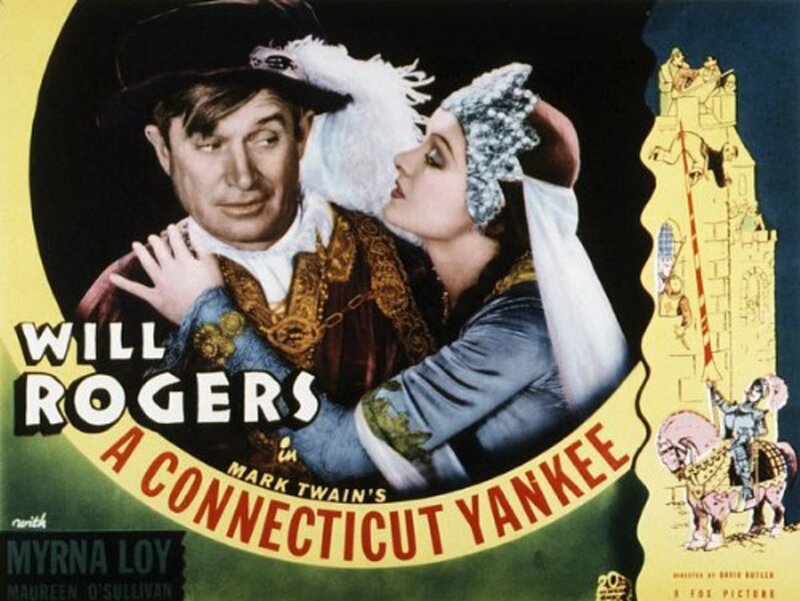 Though it originally came out in 1931, A Connecticut Yankee was re-released in 1936 after the Hayes Code was put into effect, with a shorter running time due to editing. Famed stage/film/vaudeville actor and humorist Will Rogers played the lead role of Hank Martin. At some point, Rogers makes a joking reference to Hank’s ancestor, Roger of Claremore, as Rogers was originally from Claremore, Oklahoma. 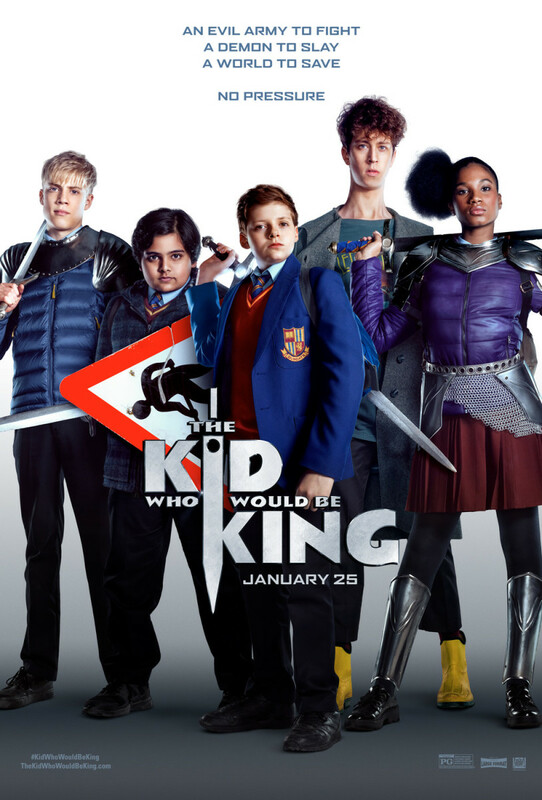 Similar to The Wizard of Oz (1939), several actors play two different roles: one character in the modern real world and another in the medieval dream world of King Arthur’s court. Turn Back the Clock (1933) tells the story of a married couple, Joe and Mary, struggling to manage their tobacco store. Due to their financial troubles, Joe regrets passing up his chance to marry a rich woman named Elvina. One day after an argument with Mary, Joe gets hit by a car and wakes up twenty years earlier, with the opportunity to marry Elvina again. The Three Stooges make an uncredited appearance as wedding singers during Joe and Elvina’s marriage ceremony. Just a few months after this film came out, the trio began appearing in the short films they would become best known for. Comedian Ed Wynn also had an uncredited cameo as a customer in the tobacco store. 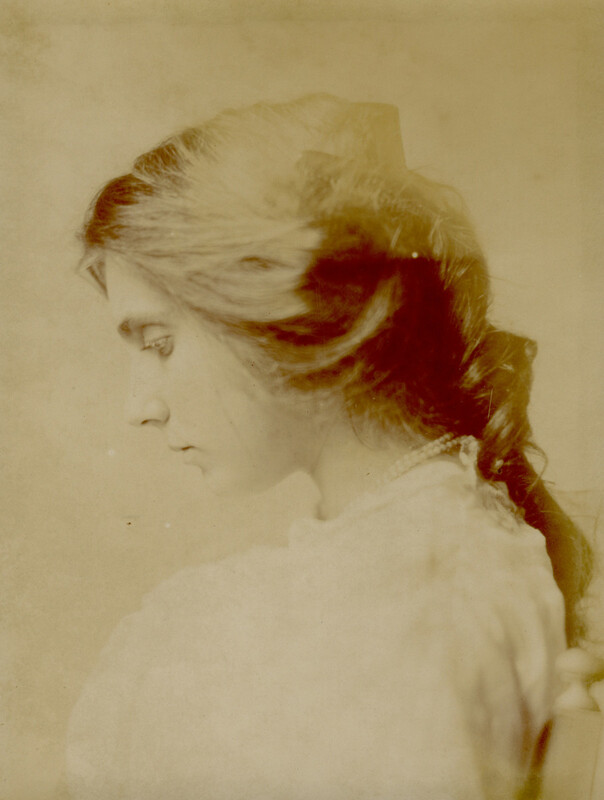 American playwright John L. Balderston wrote Berkeley Square, a play loosely based on the 1917 novel The Sense of the Past by Henry James. 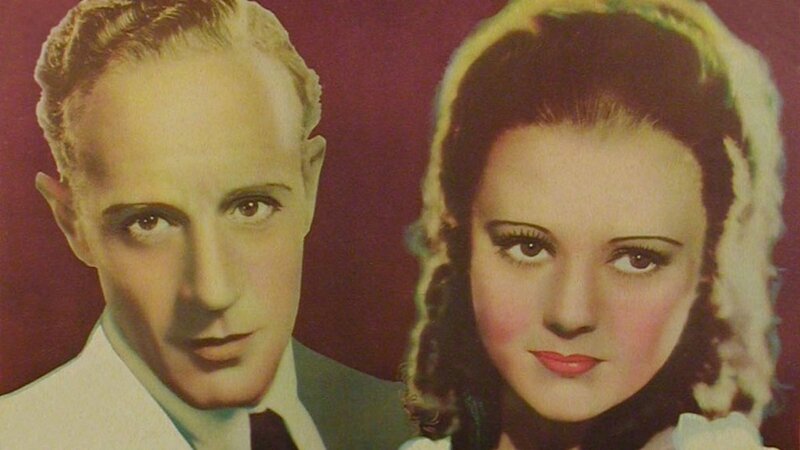 It premiered in London in 1926 and on Broadway in 1929, with Leslie Howard as the lead. Four years later, Howard became the lead in the film adaptation. In the film, Howard’s character Peter Standish inherits a house in Berkeley Square, London. He finds a diary belonging to his ancestor, also named Peter Standish, and uses this diary to travel back to 1784, when his ancestor left New York for London after the American Revolution. Though the film was a box office disappointment, Howard’s performance earned him an Oscar nomination. Horror writer HP Lovecraft was known to have enjoyed this film immensely, and was even inspired by it to write the novella The Shadow Out of Time in 1935. In this dated and blatantly racist musical comedy from the 30s, lead actor Eddie Cantor plays a hobo who wanders onto a film set for an adaptation of Arabian Nights. He falls asleep and dreams of being in tenth-century Baghdad, where he becomes an advisor to the Sultan. Baghdad’s citizens, all played by white actors, fall to their knees and worship Cantor as a god. As a spoof of Roosevelt’s New Deal, he attempts to reform Baghdad with democratic elections, work programs, and taxes for the rich. 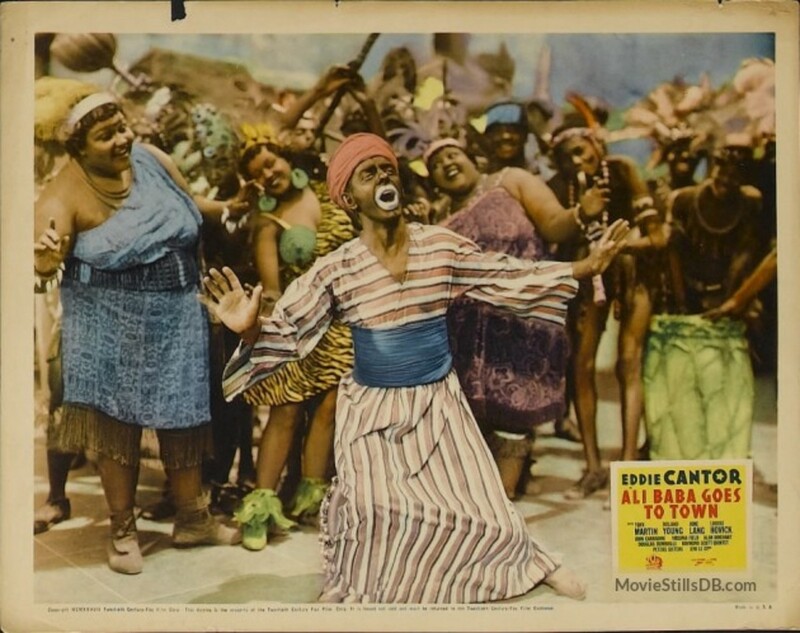 During this time he leads several musical numbers and even dons blackface for one of them, as Cantor was known at the time for his blackface routines on stage. Towards the end of the film, many Hollywood stars make cameo appearances at the premiere of Arabian Nights. These include Shirley Temple, Tyrone Power, Cesar Romero, Dolores del Rio, and Douglas Fairbanks. This little-known Hungarian sci-fi film was based on a novel by Ferenc Herczeg, published in 1894, which was adapted into a play by Imre Földes. The film’s director was Dezsõ Ákos Hamza, who was an internationally acclaimed painter prior to making films. The protagonist is Professor Sergius, who invents a time machine and promises his daughter Rózsi in marriage to the first man brave enough to time-travel with him. 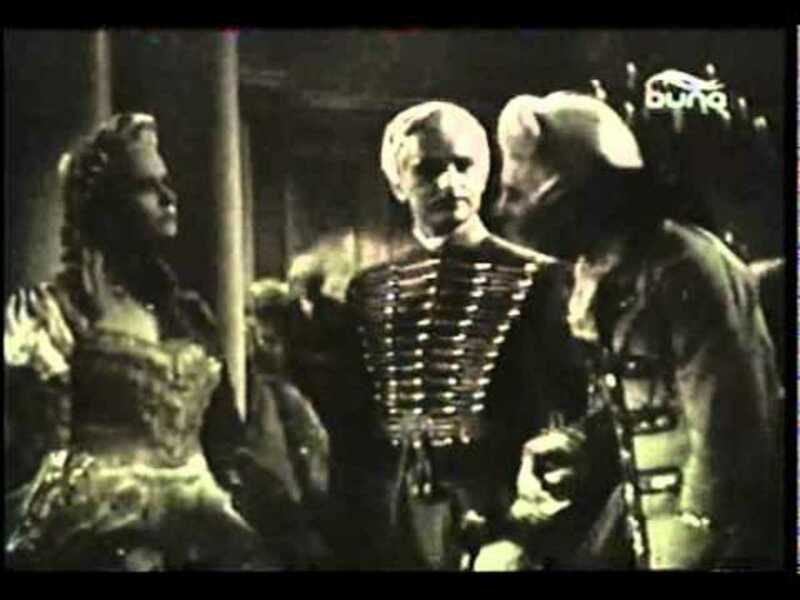 Count Ákos Tibor accepts the challenge, and the two travel to 18th-century Austro-Hungary, where they are mistaken for relatives of a wealthy landlord. 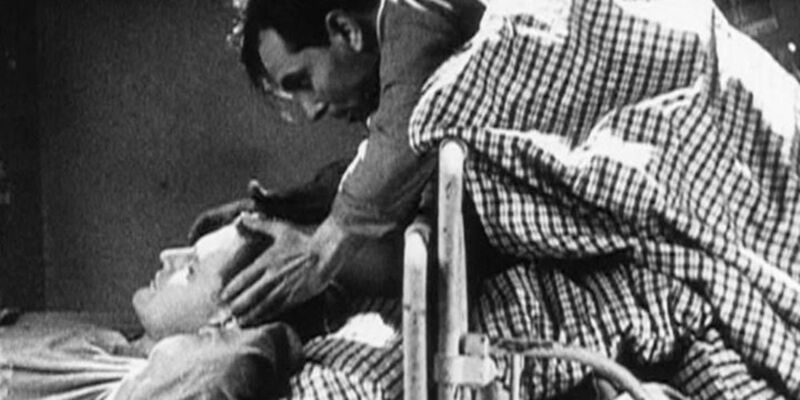 Szíriusz (1942) was the first film on record to feature a time machine. The way it works, as Professor Sergius claims, is that the machine can travel faster than the Earth’s rotation. 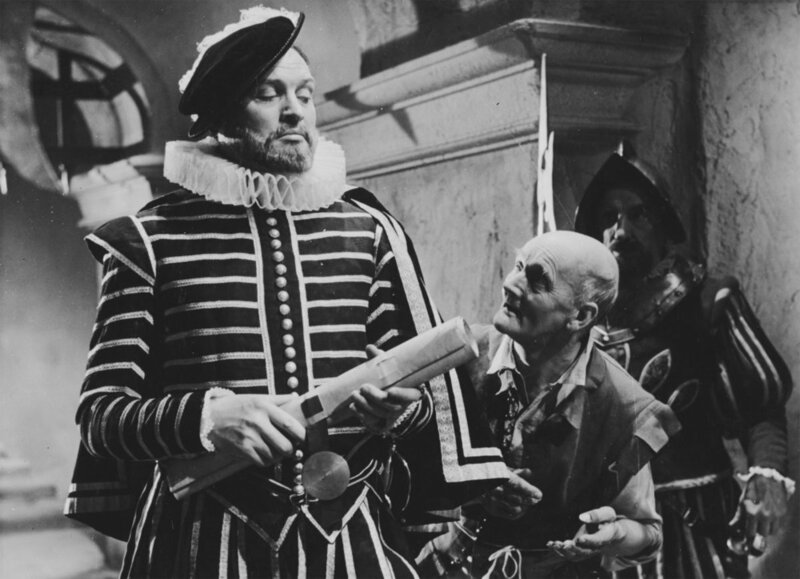 The British comedy film Time Flies (1944) centers on a music hall performer who discovers a professor’s new-fangled time machine, and uses it to travel to the Elizabethan era. It wasn’t until December of 1950 that the film was telecast in the United States, courtesy of DuMont Television Network's International Playhouse on WABD. Handley made appearances in three TV shows and acted in one other film, It’s That Man Again (1943). This was a comedy directed by Walter Forde, who also directed Time Flies. Fiddlers Three (1944), a British film, was released in the United States under the title When Nero Fiddled. It’s considered a loose sequel to Sailors Three (1940), which was released in the U.S. as Three Cockeyed Sailors. 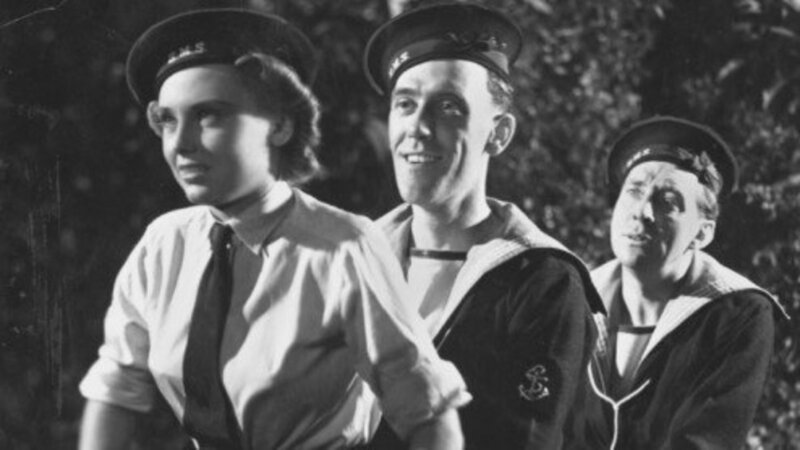 The film begins with two sailors of the Royal Navy returning from leave to Portsmouth. They are joined by Lydia, a member of the Women's Royal Naval Service. While they’re traveling at night, their car gets a flat tire near Stonehenge. One of the sailors recalls a legend that anyone caught at Stonehenge at midnight will be transported back in time. Sure enough, the area is struck by lightning and the trio is transported to ancient Rome. They are arrested by soldiers and are about to be beheaded when they reveal their knowledge of Roman history. When their predictions prove correct, they are appointed as prophets. 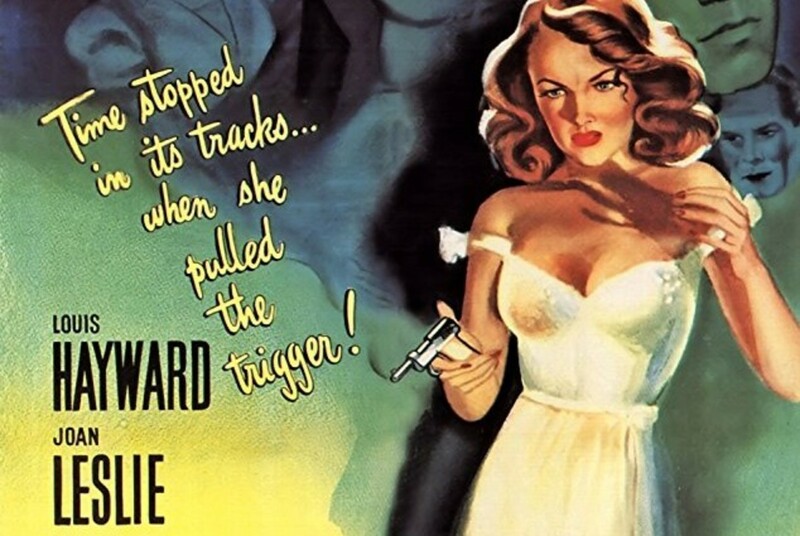 The genres of crime drama and science fiction are combined in Repeat Performance (1947), which begins with a woman standing over her dead husband with a gun in her hand. This happens on New Year’s Eve, and when the clock strikes midnight, the woman makes a wish to relive 1946 all over again. Her wish is granted, and she’s transported back to the beginning of 1946, when her husband was alive. Over the next year she tries to avoid the mistakes she previously made, but not everything goes according to plan. This film was based on a book written by William O’Farrell, and was remade as a TV movie, Turn Back the Clock (1989). O'Farrell also wrote episodes for Alfred Hitchcock Presents (1955-1962) and Perry Mason (1957-1966). A good compilation. Useful for science fiction enthusiasts.